Wedding planning doesn’t have to be stressful.The time before you get married should be one of the happiest, most romantic times in your life. Instead, many people spend this period frantically planning a wedding, stressing about finances, and fretting over searching for Venue,Caterer,Event Planner,Decorator,DJ,Officiant,Photographer and Florist. We Are a One Stop Shop Venue. 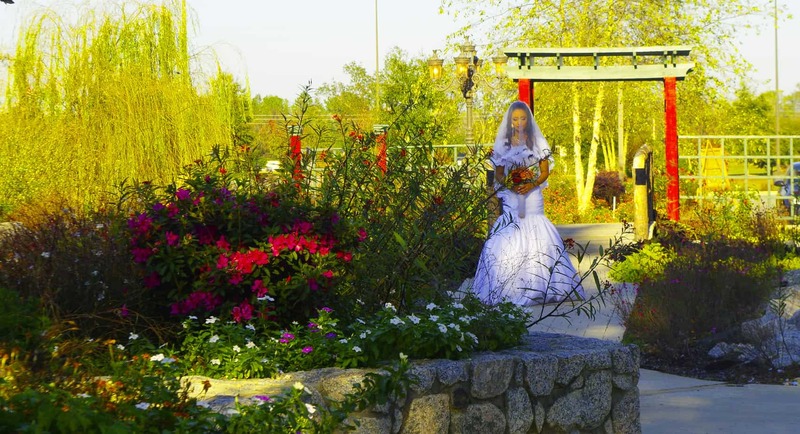 One place for all your wedding needs. we help you plan smarter, Eliminate the search work, save time and money. Our price is at a 50% discount compared to all other venues around. No Need To Deal With A Catering Company. 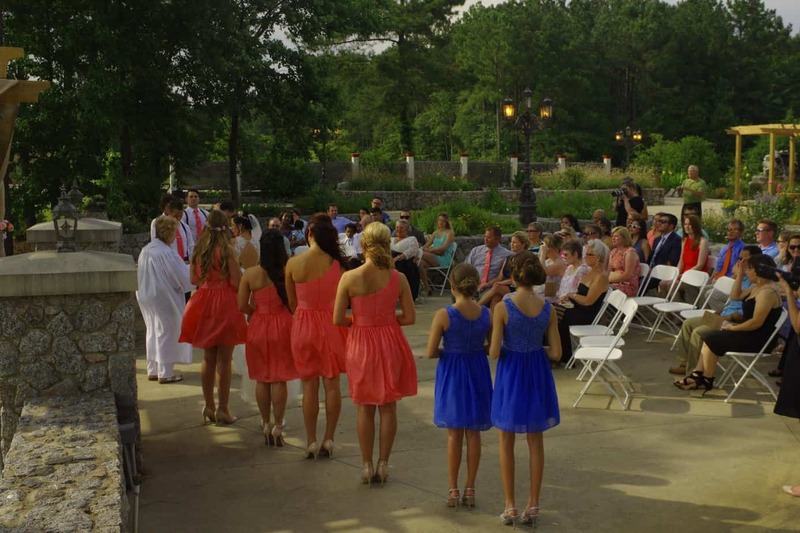 We cater to only one event at a time, ensuring that your wedding day is truly special. 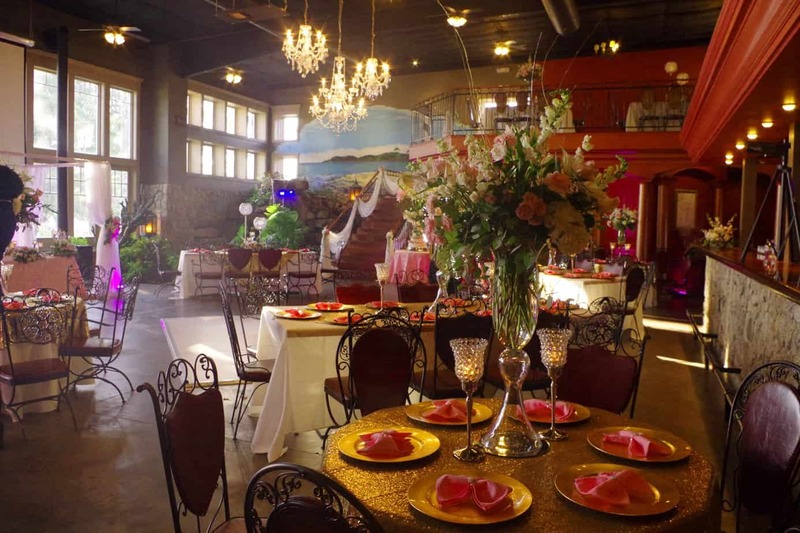 Here at Mariani’s, You can have your Ceremony, dinner, Reception, and after-party all in the same place for the price that a Catering Company would charge you just for catering your Event. 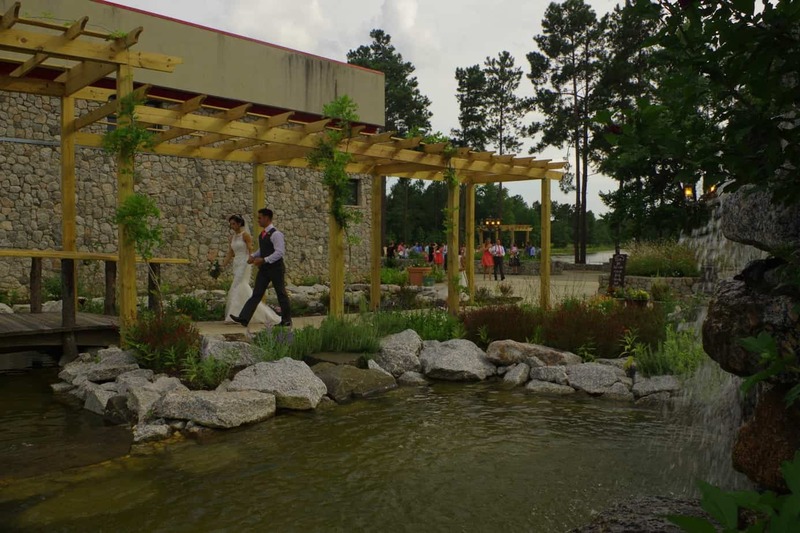 Our facility offers both inside and outside venues. 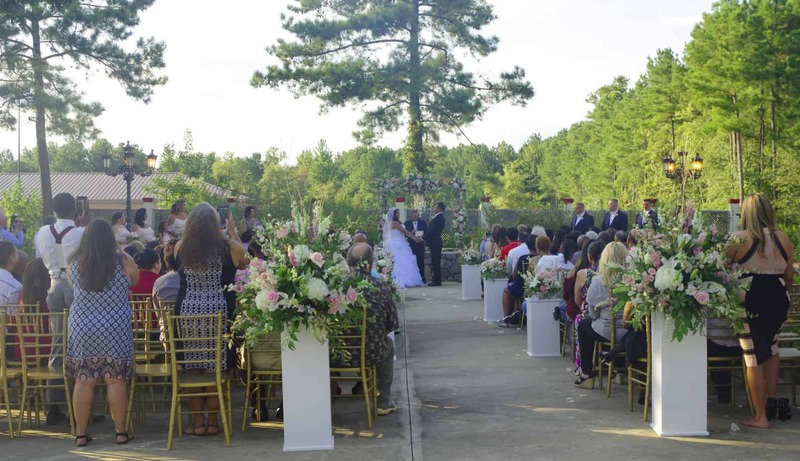 Our outdoor venue is perfect for that romantic late evening wedding, while our indoor venue can accommodate your wedding party in comfort any time of day. For up to 100 guests it will cost you $4650.00 plus tax and gratuity which covers your venue charge, and the FOOD for all your Guests. You can choose the Plated Menu or the Buffet of Italian Menu. With the Plated Menu, The FOOD is cooked to order, and your guests will be able to choose their dish from the menu of three entrées provided to them by our servers. You will have the venue all day and no other charges will be added to that. As you see the larger the number of guests the lower the price per guest. Dishes, glassware, napkins, and clean up are included. All you need to do is to decorate your tables, bring your DJ and Wedding cake. Marinated Certified Angus Top Sirloin Tip Steaks with sautéed onions. Fresh breaded Chicken Tenders and French Fries for the kids. Fettuccine Alfredo with Chicken and Vegetable. Spaghetti cooked with garlic and fresh on site grown aromatic Herbs. For immediate response to discuss the details, Please call or text Mr.Mariani at cell 301-367-9889 anytime after 11:00 am. 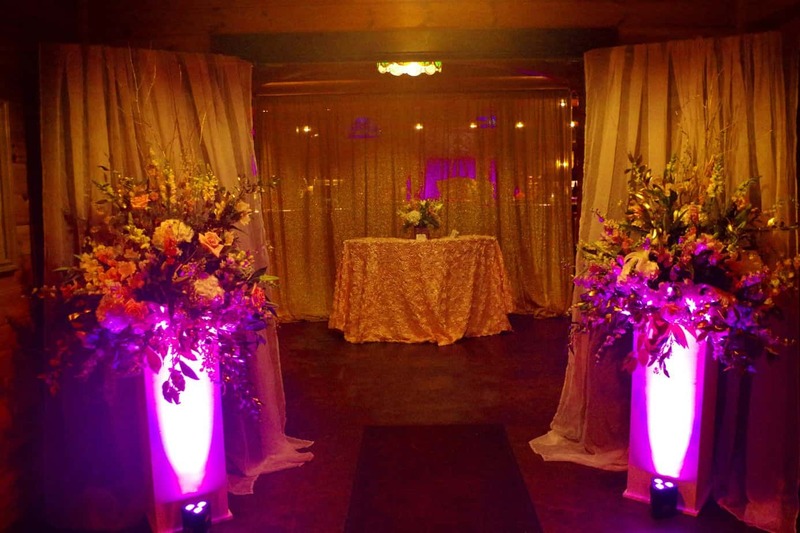 Please visit our facebook www.facebook.com/marianivenue to see more recent Wedding pictures and Video.